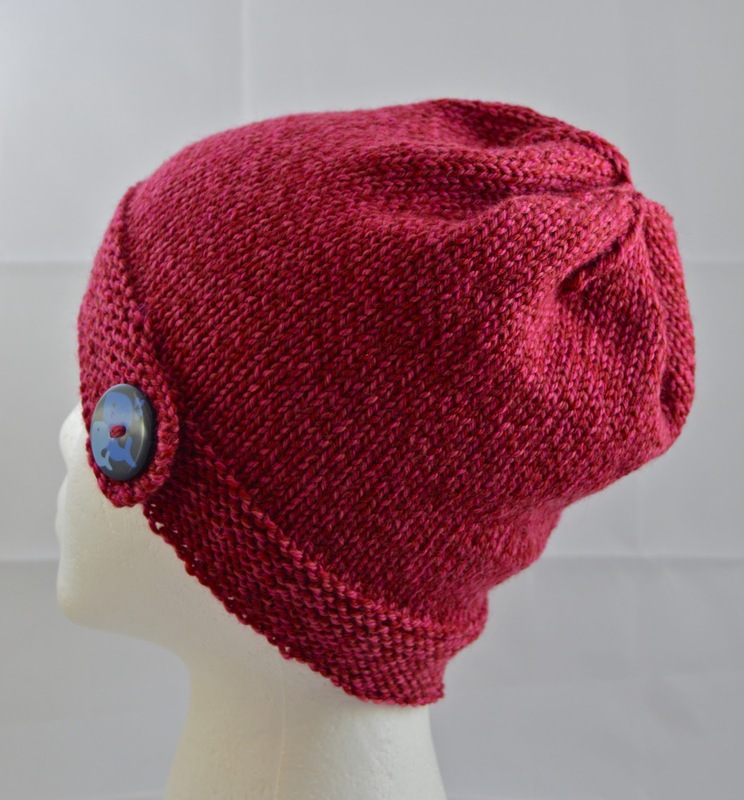 I finished the red whale button hat with perfect timing. Next on the knitting schedule was hats with snowflake buttons. Just moments after casting on what will be a red, snowflake button band hat, it began snowing. Well, maybe not snowing, more like flurrying. Well, okay, there were, like, eight snowflakes. But no matter how few, it was exciting. And frankly, it was the perfect snow storm. A snow storm without wet feet and dangerous roads is my kind of snow storm! Once I knit the red snowflake hat, I plan to knit a dark gray one. The photos aren't doing the snowflake button any justice, but against that dark gray yarn, the sparkly snowflake is stunning! It about killed me not to knit the gray one first, but as is typical with me, my button band hat obsession is starting to wane and I thought I might need to save my favorite for last just to ensure it gets knit. Meanwhile, Max has dragged a pillow and blanket off our bed and onto the floor beside his bed. He lays on my pillow and blanket & covers his feet with his bed pillow. He also refused to look at the camera, probably because he knows he's not Mommy's favorite four-legged child at the moment. And Minnie looks on with disdain thinking, "Idiot! You could have just gotten on up here on the couch with Sarah."